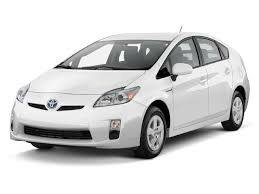 We pride ourselves in having over 15 years of experince with working on hybrid toyota Prius and other models. 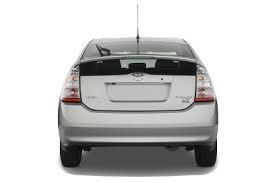 Expert advice on your Prius. 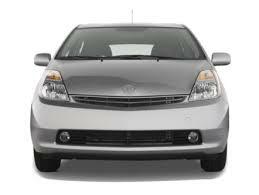 We offer reconditioning of hybrid batteries, services as well as general maintenance.